At Stuart B. Kipper, MD and Associates, in Encinitas, CA, we always ensure that our patients have the opportunity to complete their personal skin care journey with our excellent skin care product line and aesthetic treatments. 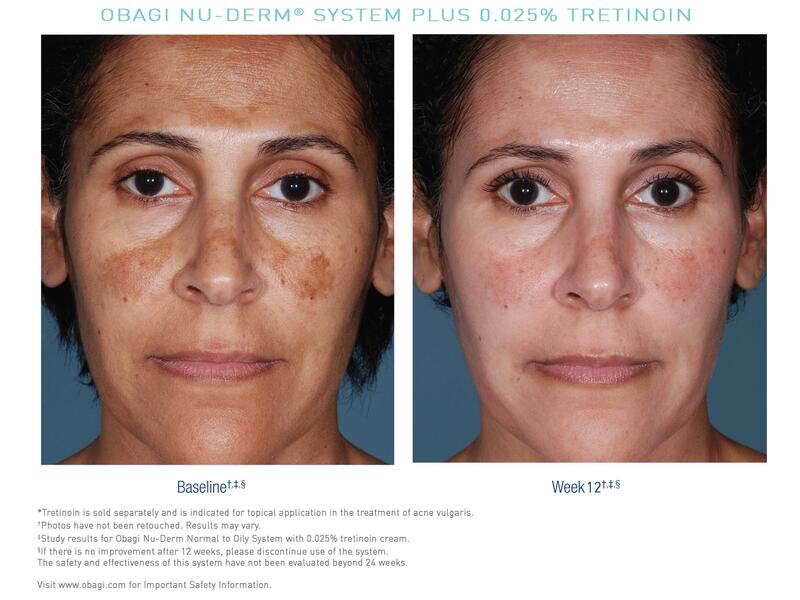 Our Obagi products are medical grade and have been tested in over 26 clinical studies. They are unique, and provide the important day-to-day skin care that results in healthy, vibrant and beautiful skin. In addition, they help extend the results from our laser and RF treatments. 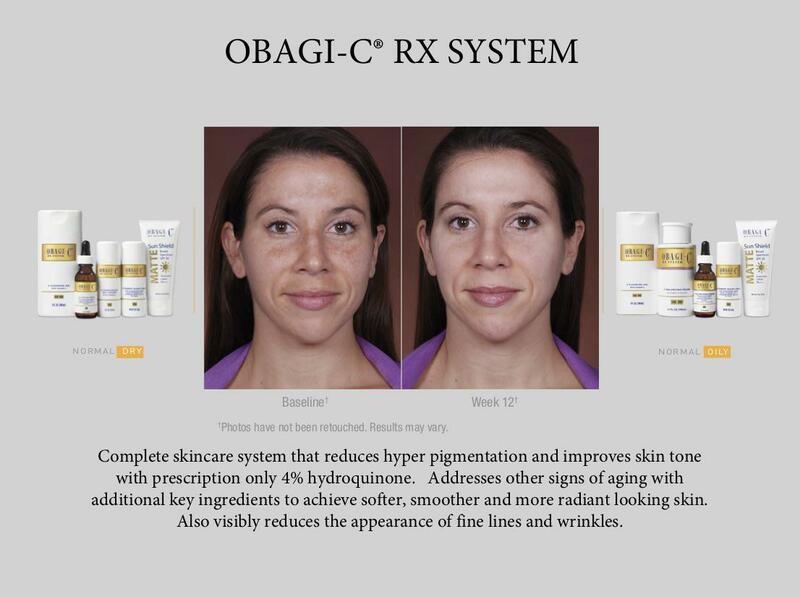 That’s why, for over 30 years, the Obagi product line has been the gold standard for skin care. We also offer several aesthetic treatments which help repair, rejuvenate, and protect your skin from time and the environment. What products do we recommend? 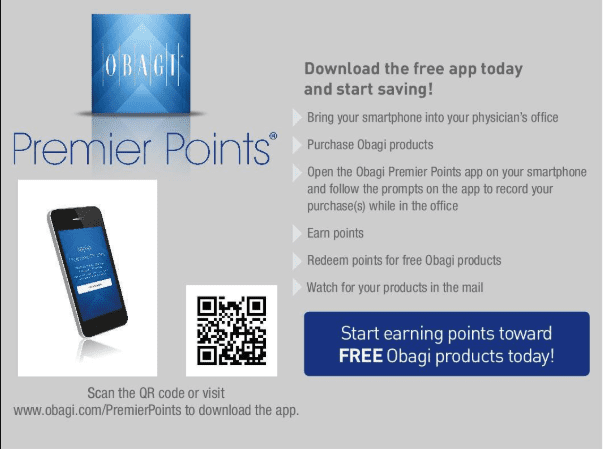 We have selected a number of Obagi products that can both stand alone and dove-tail perfectly with all our other services. What aesthetic services do we offer? Focuses on purifying your skin with a deep cleansing, followed by extractions. 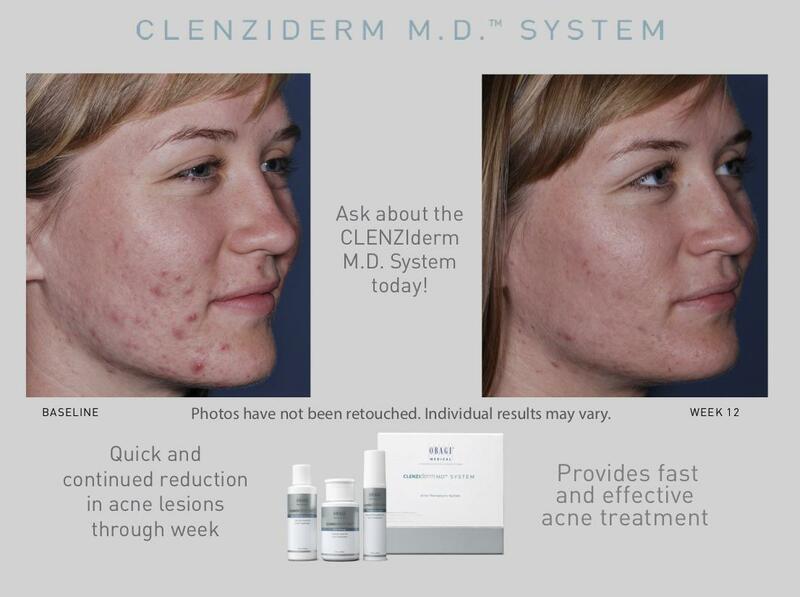 It targets current blemishes while also helping prevent future breakouts. Repairs and regenerates skin. Aids in the elimination of actinic keratosis and improves the appearance of aging skin, and uneven skin tone. Recommended for aging skin, acne grades I & II, sun damaged skin, hyperpigmented skin and ingrown hairs. This superficial, salicylic acid-based peel can be used for a wide variety of skin types. 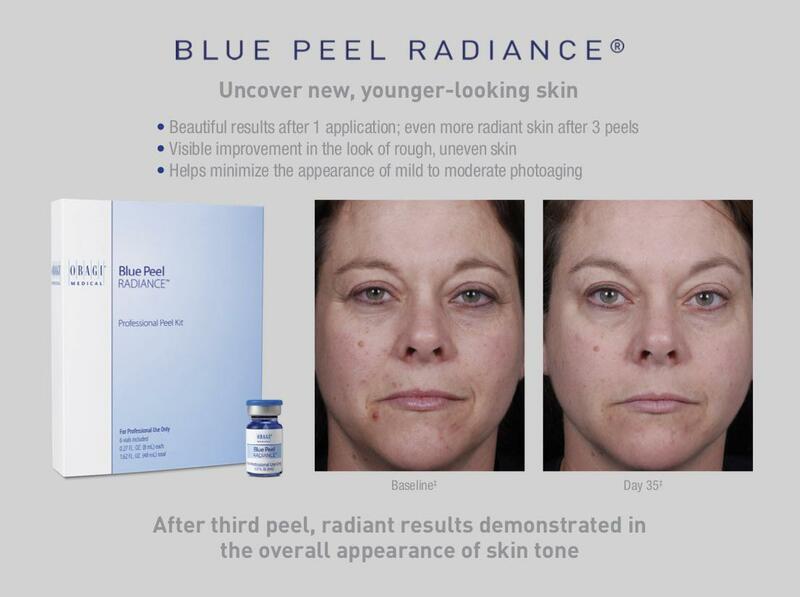 Most patients achieve tighter, smoother and brighter-looking skin after just one peel. 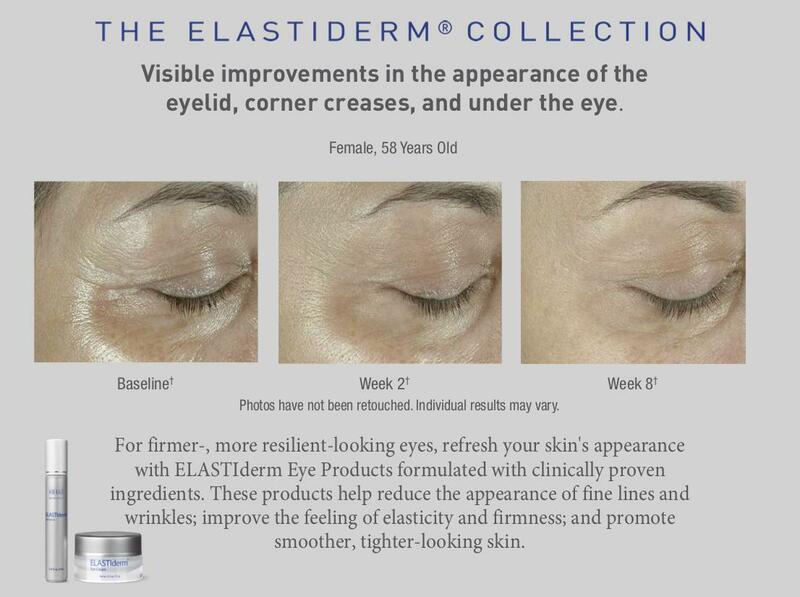 Treats fine lines and wrinkles, rough/uneven skin, and mild to moderate photoaging. Almost 90% of patients say that this treatment met their expectations and that they would recommend to a friend.